We are Authorised Dealer, Distributor and Supplier of Abrasive Products and our set up is situated in Aurangabad, Maharashtra, India. 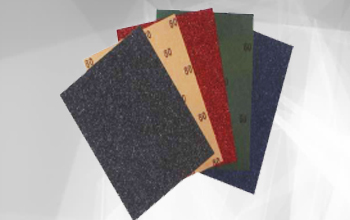 We are a premier distributor of surface finishing solutions. We provide the highest quality products, services, and finishing expertise. Our commitment is to assist you in determining the best solution for your product finishing and surface enhancement requirements. 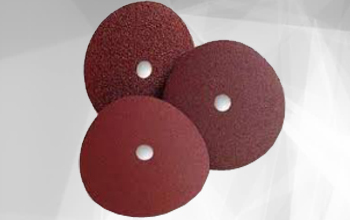 We carry an extensive inventory of abrasives for media blasting, commonly referred to as “sand blasting” (blasting with silica sand is never recommended and can be hazardous to operator’s health and safety).